Florida's music scene is flourishing with rising talent putting on for the area, including artists like Tampa's very own Tony Hood. 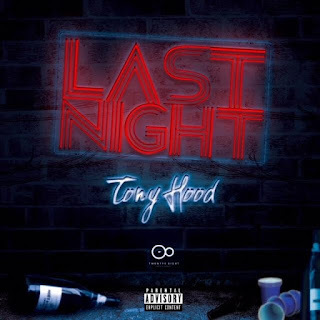 Hood has been strategically putting together new material to present to his fans and the masses in 2018, and steps up today to break the silence with his brand new single, "Last Night". 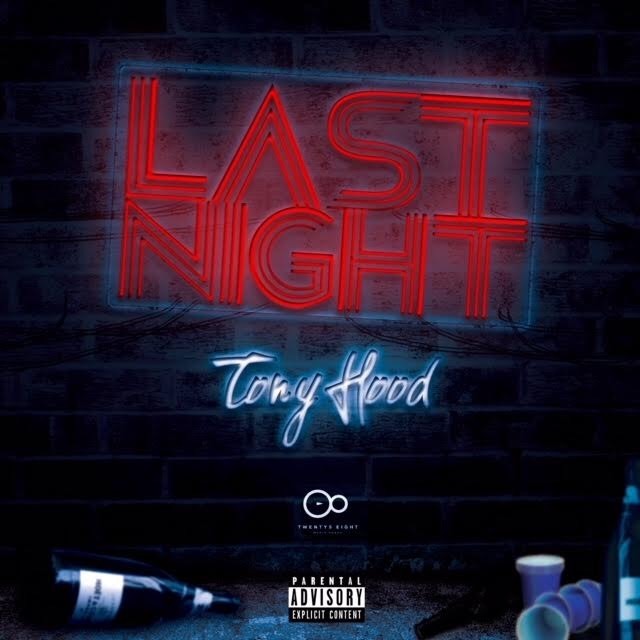 With high energy and a tone set for the nightlife, "Last Night" sets the tone for the musical impetus Tony Hood is slated to take the remainder of the year by storm with. This is only the beginning for what the Florida boy intends to unleash this year. Keep it locked for more new material as it surfaces.